I have hosted two Minecraft birthday parties already. 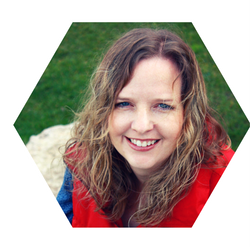 Not surprising since I have four boys, which equals precisely four Minecraft fans, past and present (well, five fans if you include this Mom). Minecraft is almost guilt-free screen time. When I see the complex structures my boys build, I feel like a tiny part of me is investing in their future careers as architects. And how can that be a bad thing, right? Hats off to the makers of Minecraft for creating a game that has held the attention of children for years and provided material for birthday parties everywhere. 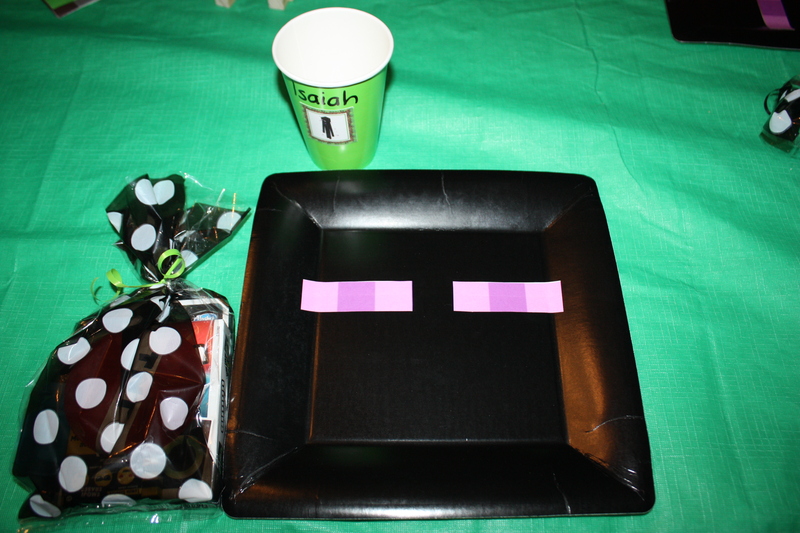 This is a sneak peek showing how simple it is to create an amazing Minecraft birthday party quickly and on a budget. Ready? Let’s go. Your theme is Minecraft, so this is easy. Colours can be green/black/brown + pink (more on that later). Look at you – already crossing something off your list. Before you buy one more plastic table cloth or another pack of paper plates, please check out what you already own. Leftover black napkins from a robot party? They’ll work. Pink plates from Valentine’s day? 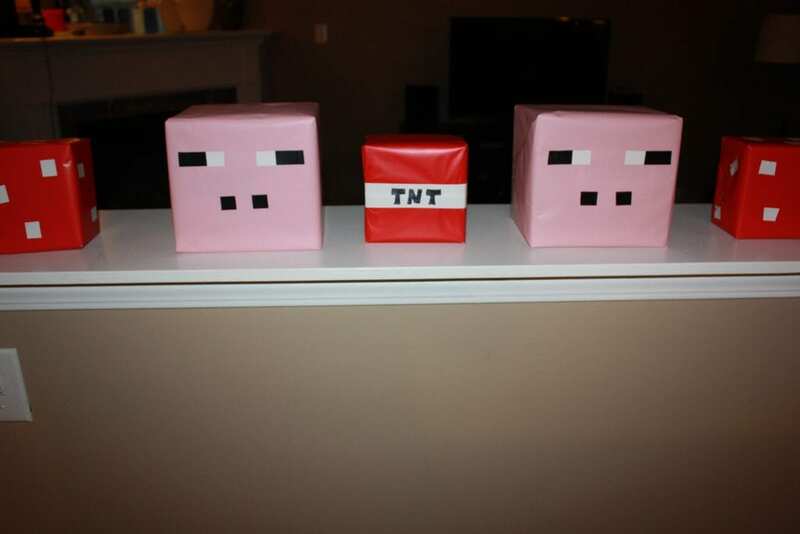 They will fit the Minecraft birthday party theme because you are a creative genius. Too many times, I pick up party supplies before seeing what I already have on hand. But not this time – I raided my basement “Party Supplies” bin and repurposed whatever I could. Napkins and plates: Save money buy purchasing plain plates in the theme’s colour, and splurging on cool napkins. 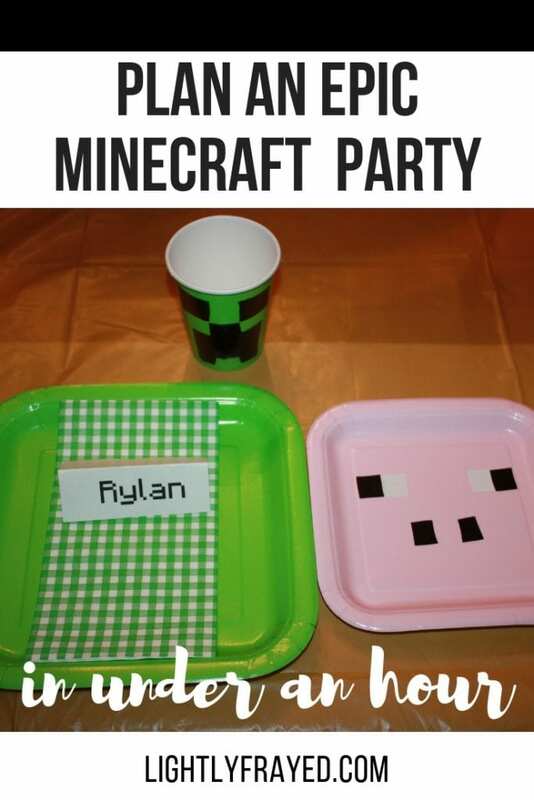 We used pink plates with black tape to transform them into Minecraft Pigs and black plates with printable eyes to be Endermen. Balloons: Multi-packs of balloons are practically free, simply costing oxygen. And with many monkeys around, there is no shortage of hot air here! Pick up a variety of colours that suit the theme. Minecraft party? Buy green balloons and add black tape to make them look like Creepers. For more inspiration, set the timer for 20 minutes to research ideas on the internet. Real, doable ideas that are easy on the budget and don’t take a week to prepare. Keep it simple. If you’re not careful, 20 minutes will turn into hours. Lightly Frayed Tip: Choose only 1 area of the house to decorate. We make the dining room the focus then theme-based food and plates also serve as decor. Aly Dosdall includes instructions on printing the pixelated eyes and nose for the pig balloons. I’m using black tape to make the green creeper balloons. Not sure where I first saw this idea, but it was so simple to make. We wrapped boxes in plain wrapping paper and decorated them as props. Would also work well for kids to hold as a photo prop. Be strategic in menu planning, in order to stick to the budget. Pizza, veggie or fruit tray, chips…done! 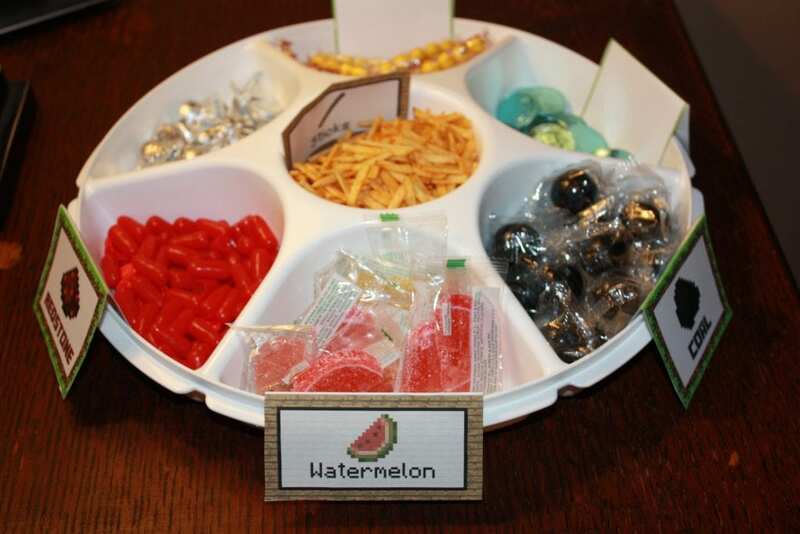 If you have extra time, you can incorporate the theme into snacks like we did. Search up printable Minecraft labels and take a quick trip to Bulk Barn. (not suitable if kids with allergies are attending). 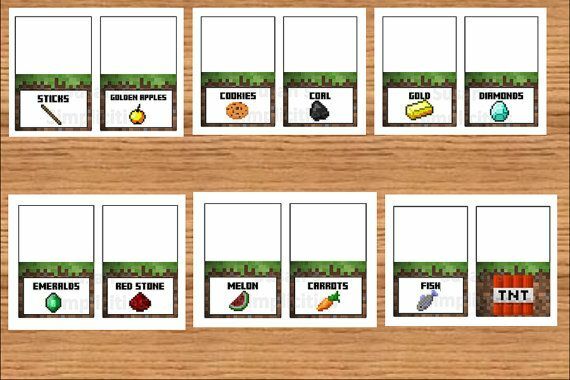 So many printable Minecraft food labels exist. The ones we used are availabe to purchase digitally for $4. After an epic fail decorating a Cat in the Hat cake, I resolved to only make cupcakes for parties – they are much easier to decorate. We serve them with a scoop of ice cream. 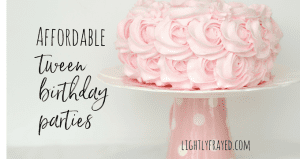 Lightly Frayed Tip: Take several pics of your food and decor before the party begins. 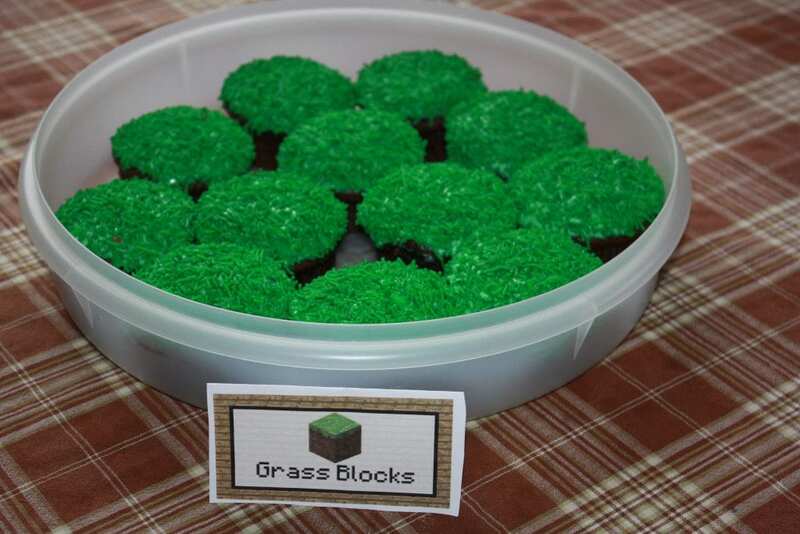 At our first Minecraft birthday party we made our own grass cupcakes. Chocolate cake mix, green icing and green sprinkles. Practically fool proof. 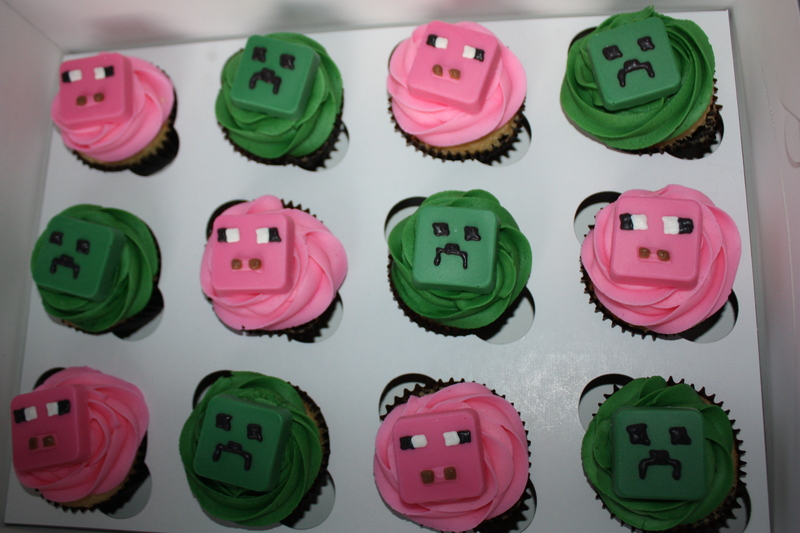 This year I am treating myself by having a friend make these Minecraft cupcakes. She decorated them brilliantly. She is a cupcake making genius. When I searched <<Minecraft Birthday Party Games>> my good friend Google found over 500,000 options. Is there any wonder we are overwhelmed these days? Set the timer for another 20 minutes and choose 5 favourites (2 calming games+ 1 non-competitive game + 2 energy-buring games). Do not get overwhelmed or lost in ideas. 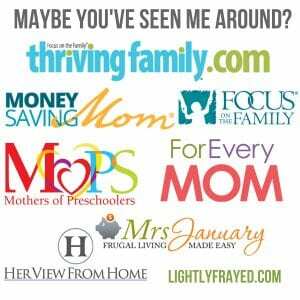 Focus, Moms. Almost finished the prep time. Here are a few minecraft games, grouped by category. 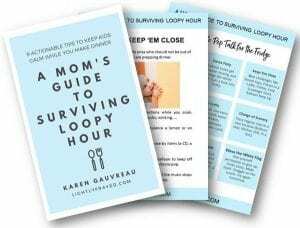 Quiet table game – have a game on hand for transition times. Kids can play Minecraft bingo at the table while waiting for their cupcakes. The more kids you have (like 11 six-year-olds), the better it is to have a quiet game prepared. Catch My Party created these awesome printable Minecraft BINGO cards. 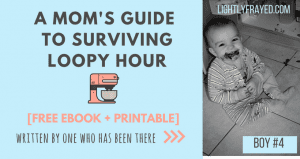 Grab white cardstock and…go! Use coins or BINGO chips to cover the squares. Mellow Minecraft soundtracks serve as dinner music and might add a bit of calm to birthday chaos. A mom can dream. Consider setting out a few toys/games for kids who may not want to participate in the action-packed fun. Definition: Games in which children will attempt to work collaboratively. 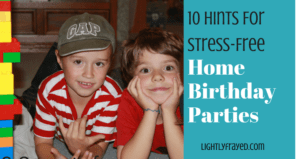 Best served if the little ones get too crazy and you need to quickly pivot. 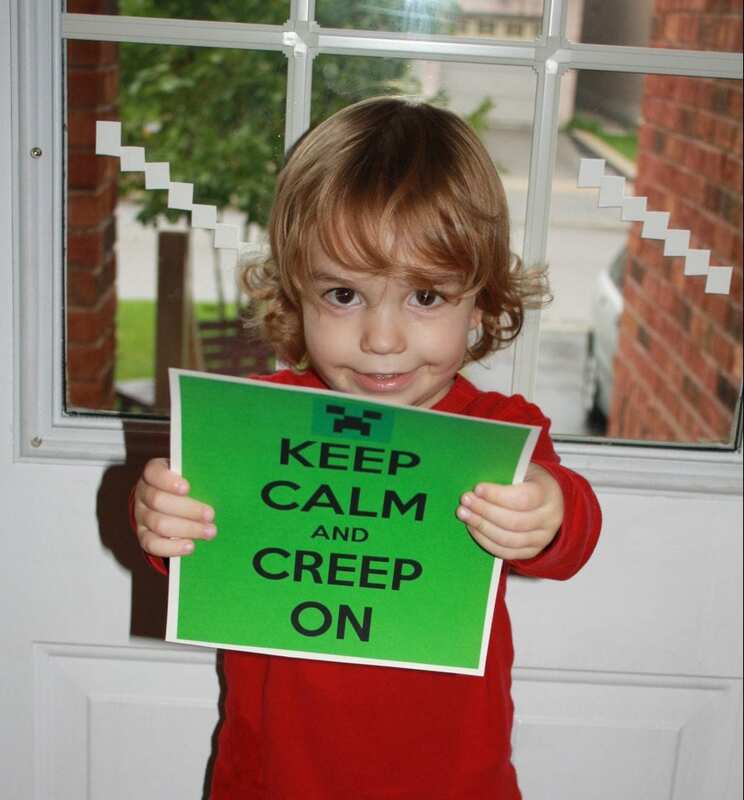 Kids loved playing Creeper Keep Up. They worked as a team to keep the balloons off of the ground. 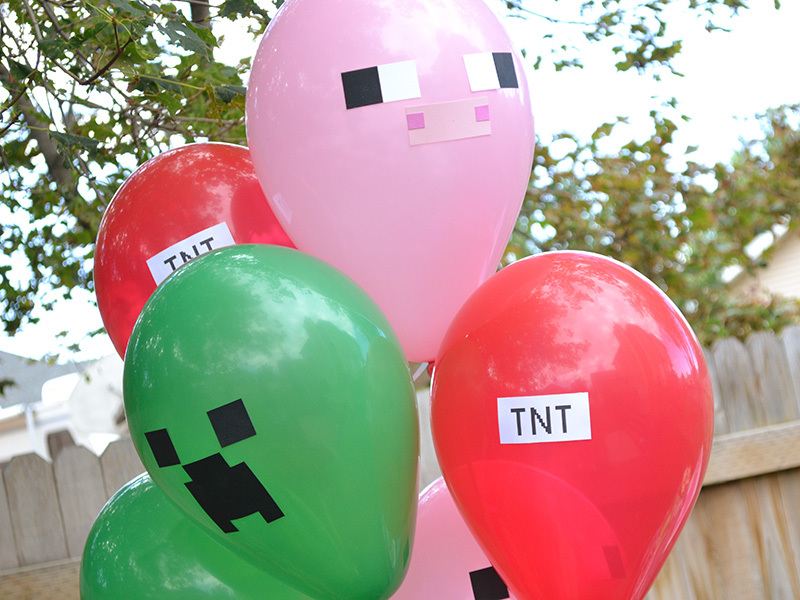 So simple – blow up a few green balloons and decorate them as creepers. 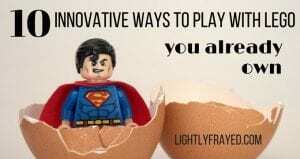 Lightly Frayed Tip: Often the easiest games have the biggest impact. Don’t overthink it. Minecraft dance party. Search Youtube videos for high-energy Minecraft tunes like this.